Brows are such a hot topic for me, after teenage years with trichotillomania and therefore never having any proper eyebrows, what I do have there now is precious and only the best products will do. I have tried so many in the past, gels, pencils, powders, you name it- I have tried it. 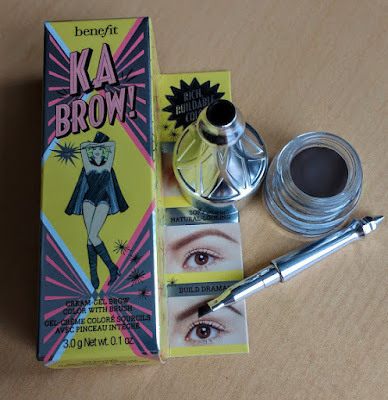 I thought I had fully settled on the perfect gel for me in the popular but a pain in the bum to get hold of, Anastasia brow pomade but then Benefit go and change the game completely with a whole new range of brow products that are absolutely fantastic. 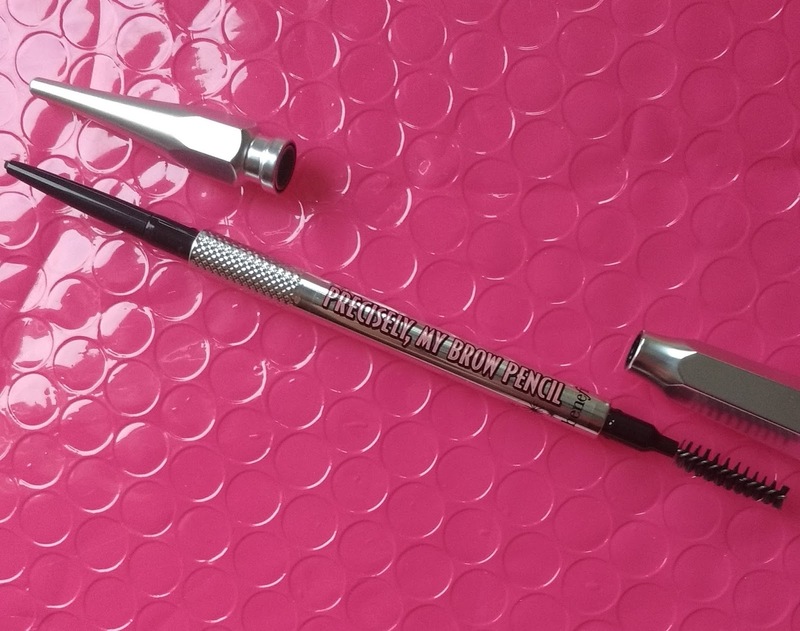 The other new product that really piqued my interest is the Brow Definer that looked like a very promising dupe for the popular Anastasia Brow Whizz. There are two new pencils in the line up and this one is the more precision tip that is ideal for creating small, natural feather like strokes on the brow which is what I needed with mine being quite spares.For those blessed with a fuller brow the Goof Proof pencil is worth checking out for evening them up as it has a thicker nib but for me this one is a real winner as it applies great to areas with no brow. The formula goes on really smoothly and is easy to create a lovely natural looking effect that doesn’t budge, again the colour match is spot on and there is a shade for pretty much everyone. If you have ever wanted to try out the Whizz I highly recommend checking this out instead. 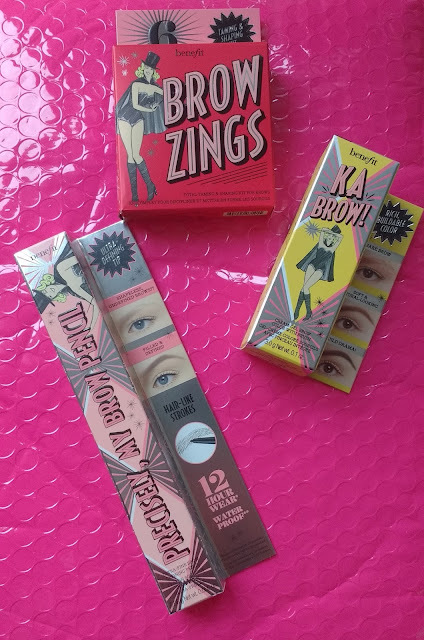 Lastly I got myself Brow Zings….I know, I know, as a brows fan I must have tried this before? I never have done!! It is recommended to me allllll the time and I can see why. For this one I had to get a colour a shade darker ( glad I checked!) 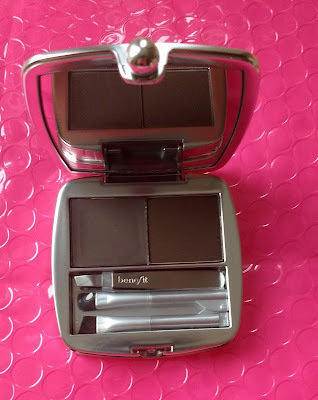 but it is a super handy compact for taking with me as I go, plus I use it as liner too. This is an amazing little kit for getting for someone starting out with brows, i can't believe I didn't get it sooner. The powder really helps create a lovely thick statement brow or just for evening out patches for a more natural and subtle effect. 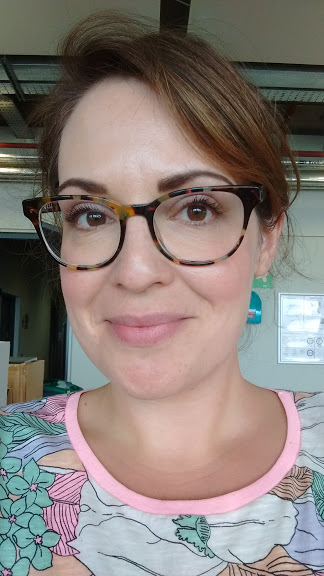 Here is me after a super super quick application of my the Ka Brow cream, I adore the colour and I just cannot get over how quick this has made the process for me. 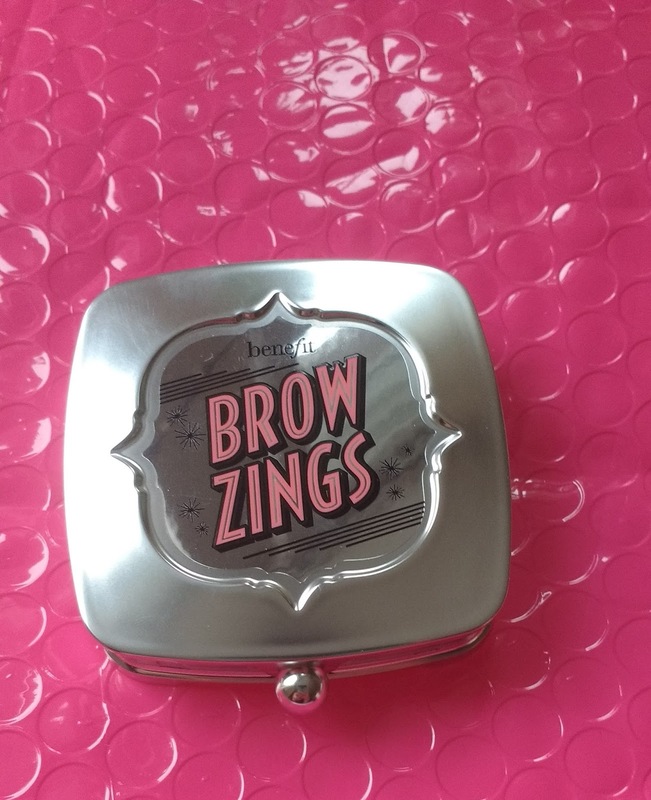 It has given my brows a much more natural appearance than my previous products and the products all last so much better too. A resounding success!